Sashuna is a Los Angeles-based Musician/Producer/DJ who creates an experience of gorgeous world music-inspired melodies combined with earthy sub-bass and tribal rhythms. With an EP called Worldcentric that debuted in July 2018 and amazing performances at Moontribe’s 25th Anniversary Gathering, Affinity’s Resourcery Gathering, and Loveland’s party at Burning Man, Sashuna is excited to continue his momentum of immersing the dance floor in conscious vibrations. From the mystical Turkish twang of Rababah to the lush Flamenco guitars of Deep Breaths; from the spy movie-meets-Indian Raga of Wandering Sitars to the Tuvan throat singer vibes of Street Meditation and the Dub-inspired sound of Attitude of Gratitude, Worldcentric takes you on a psychedelic journey for the body and mind. 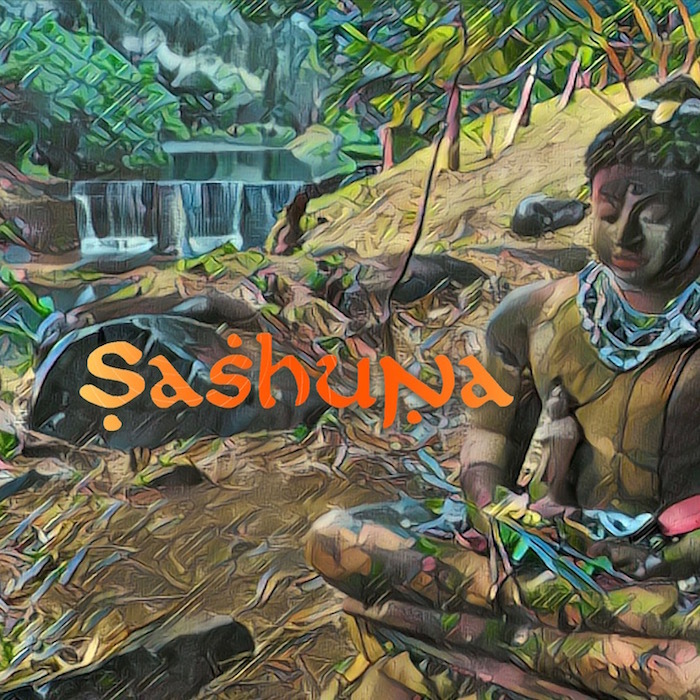 So whether you sit and dive in or dance to the universal rhythms, Sashuna creates a world your soul can inhabit.